Gomez's Train Wreck. 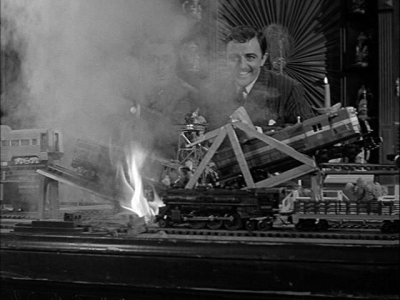 Gomez's train wreck.. Wallpaper and background images in the Addams Family club tagged: the addams family gomez john astin gomez train wreck. This Addams Family photo might contain brunnen.